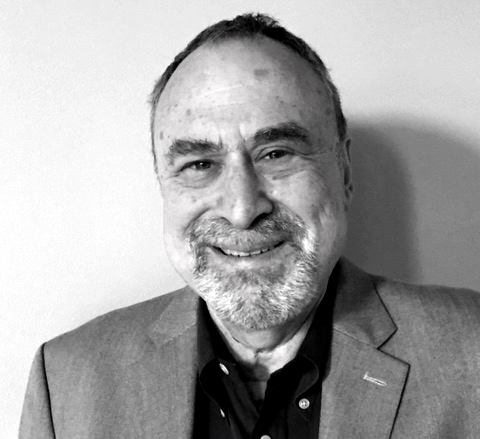 Barry Hochfelder is an experienced journalist who has covered a variety of industries in his career including, most recently, supply chain as Editor of Supply & Demand Chain Executive magazine. He is based in Arlington Heights, IL. Can teenagers safely solve the truck driver shortage? Oil makes the world go 'round, but how does it go around the world?